The Farmer Field Event and Combine Harvester Roundtable was held on 10-11 November 2012 in Battambang Province, hosted by Don Bosco School and Model Farm where IRRI and other Learning Alliance partners are conducting adaptive research and capacity-building among the community’s marginal smallholder rice farmers. 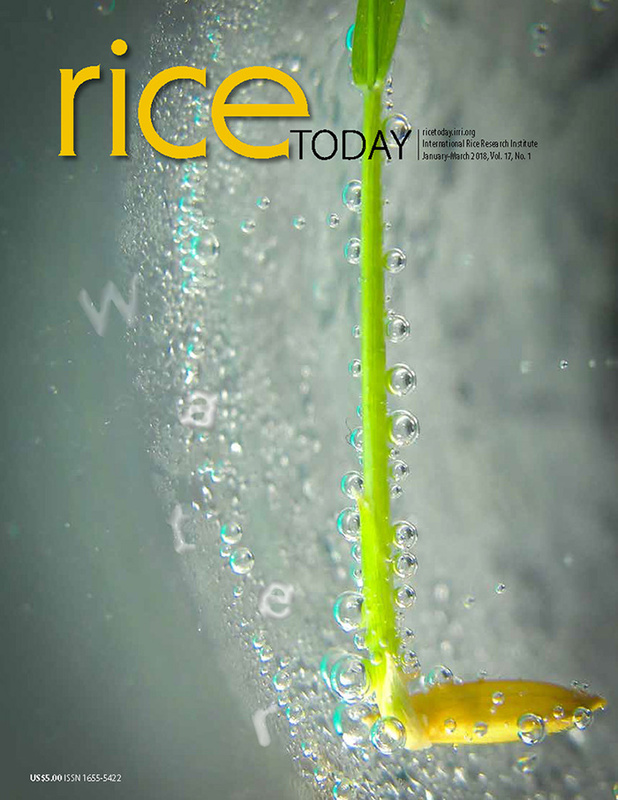 The Don Bosco School and Model Farm provides rice to their three primary and secondary schools operating in Cambodia. “With IRRI's support, we hope to turn the site into a sustainable model farm and agro-vocational school to educate graduates and poor farm families who send their children here,” explains Walter Zwick, 76-year-old retired German farmer and Don Bosco volunteer. With improved technologies and courses in repairing, operating, and maintenance of farm equipment, the incomes of poor and marginal farmers can be raised and the children of farm families can graduate from school into employable agro-sector jobs or be able to start their own service-providing agro-enterprises. Postharvest technologies and management options—including laser leveling, mechanical drying, combine harvesting, and various capacity-building activities—are being tested and promoted as part of multistakeholder Learning Alliance. These bring together farmers, provincial extension agents, private sector service providers and technology suppliers, and MAFF policymakers and related departments. 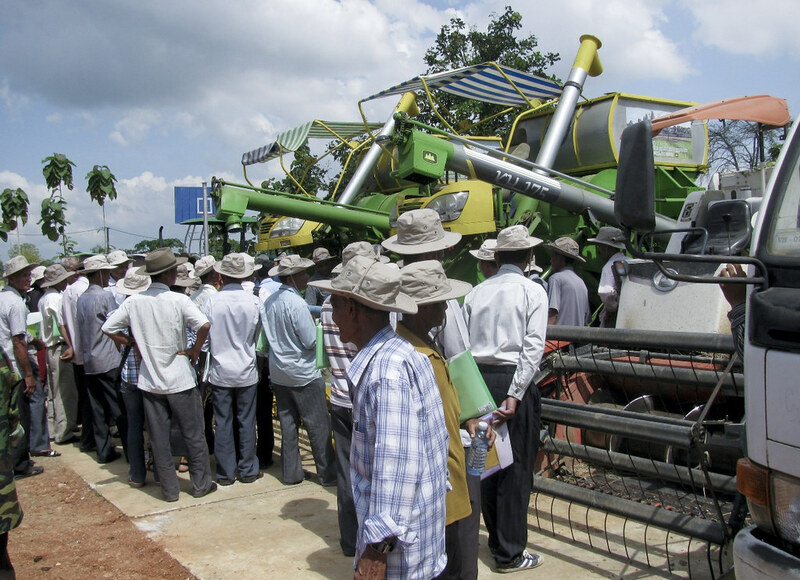 The Cambodia Postharvest Learning Alliance, IRRI, Cambodia’s Ministry of Agricultural, Fisheries and Forestry (MAFF) jointly sponsored the event.